Shopping for a new vehicle is exciting! Or it should be. Here at Tucson Subaru, we know that it can be stressful for some drivers to find perfect SUV that has all of the features they are looking for at a price they can afford. Which is why we have done the hard work of comparing two similar models in all the ways that matter most. 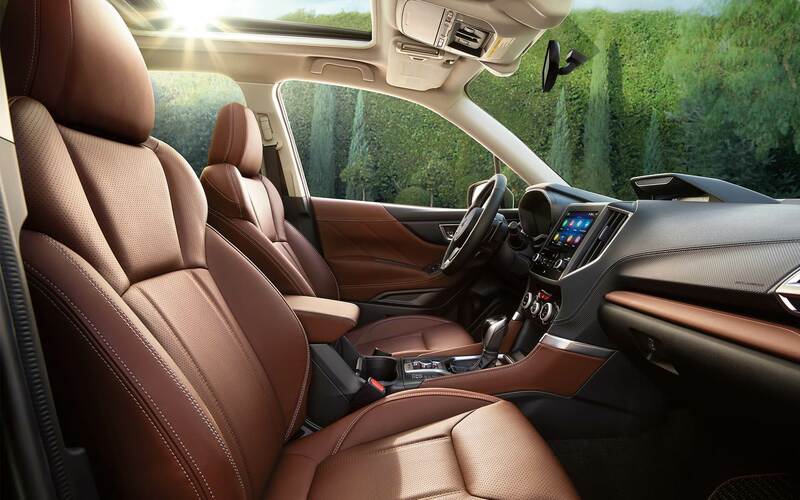 So all you have to do is come down for a test drive and fully experience the all-new 2019 Subaru Forester from the best seat in the house. The driver's seat. One of the most popular competitors of the Subaru Forester is the Toyota RAV4; which has also been redesigned for 2019. 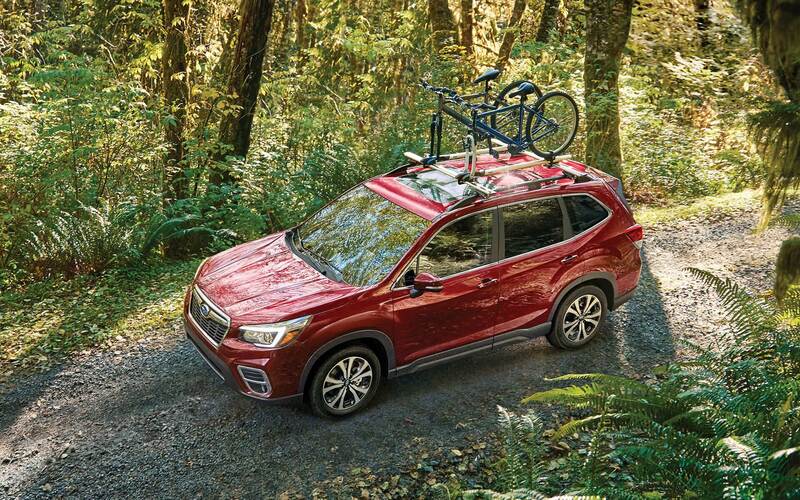 But the all-new 2019 Subaru Forester continues to outshine the Toyota RAV4 by raising the bar for spirited and capable performance to take the road less traveled. As well as an unparalleled commitment to safety to ensure you get to your final destination safely. Drivers everywhere are looking for powerful and spirited performance. Which use to be hard to find in the same vehicle, but not anymore. The 2019 Subaru Forester outperforms the Toyota RAV4 with more capable performance that is built to last and gets more miles to the gallon. So your adventure doesn't have to end to refuel. Subaru's legendary Symmetrical All-Wheel Drive system provides a commanding grip on any surface no matter the condition. The 2019 Forester also features X-Mode with Hill Descent Control for enhanced performance off-road. X-Mode works in tandem with the Symmetrical All-Wheel Drive system to reduce individual wheel spin for better traction on slippery surfaces. The RAV4 doesn't offer any similar performance features to the 2019 Forester. With everything we have already covered the 2019 Forester is more powerful, more efficient, more spacious, better equipped, and safer. And like many drivers how much you get for your hard earned dollar matters. And once again the 2019 Forester comes out on top with a lower starting price and long-lasting quality. The Subaru Forester starts at just $24,295 and features more standard features. The RAV4 starts at $25,500 but to get similar features you will need to spend quite a bit more; upwards of $2,000. Features are like the little something extra that makes a great deal even better and the 2019 Subaru Forester has a long list of features that you will love; many of which the RAV4 doesn't offer. Like a standard 6.5-inch STARLINK multimedia system with Apple CarPlay & Android Auto, Bluetooth wireless streaming, and more. Apple CarPlay & Android Auto is not available on the RAV4. Many of the exciting features that are advertised on TV are only available on select trim levels. Like a power rear liftgate. To equip your RAV4 with a hands-free lift get you need to get the most expensive RAV4 model. The Forester, however, offers a power liftgate on the model above the base and is standard on three of its five trim levels. For many drivers advanced safety features are their number one priority and for a while, the Toyota RAV4 has appealed to many because of standard Toyota Safety Sense. Well, times are changing and the Toyota RAV4 isn't the only compact SUV that comes standard with an advanced safety package. The 2019 Forester arrives with EyeSight Driver Assist Technology standard on every model. Not only does Toyota Safety Sense not feature all of the same features as EyeSight, but Toyota Safety Sense isn't as highly awarded or regarded. EyeSight: Adaptive Cruise Control, Lane Keep Assist and Sway Warning, Pre-Collision Braking, and Pre-Collision Throttle Management. 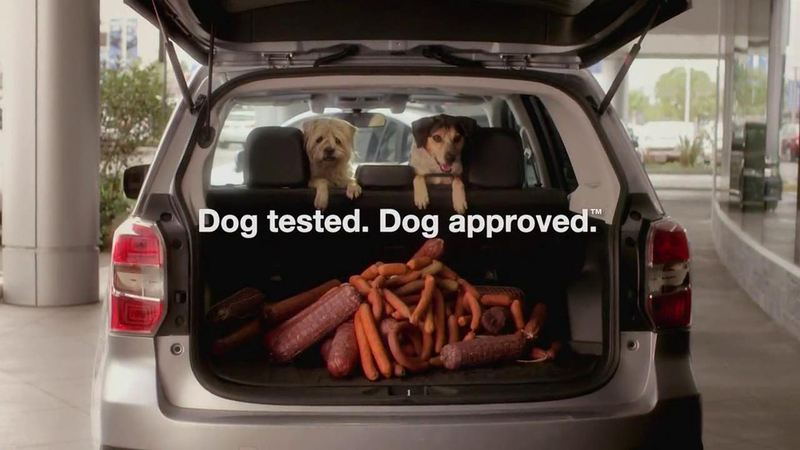 In addition to offering a better standard advanced safety package the 2019 Subaru Forester also offers more available advanced safety features. One of which is the only distracted driver mitigation system available in the Foresters class. Subaru DriverFocus monitors the driver for distracted or drowsy driving and will alert the driver to take a break or refocus their attention on the road. Other safety features that the 2019 Subaru Forester has to offer include High Beam Assist, Blind-Spot Detection / Rear Cross-Traffic Alert, Reverse Automatic Braking, and Subaru STARLINK Safety & Security. Subaru STARLINK Safety & Security is a collection of a number of features that range from vehicle diagnostic reports to automatic collision notification and SOS Emergency request button. One more safety feature that the Subaru Forester offers that is not available on the Toyota RAV4 is LED Steering Responsive headlights. When it comes to long-lasting quality the Subaru Forester shines. There are a number of factors as to why 98% of all Subaru's sold in the last ten years are still on the road today. One of which is the BOXER engine. The unique flat design of the BOXER engine has many functions, one of which is smooth and efficient performance. The side to side punches of the pistons cancels out each other's vibrations. This puts less stress on the engine for long-lasting quality.